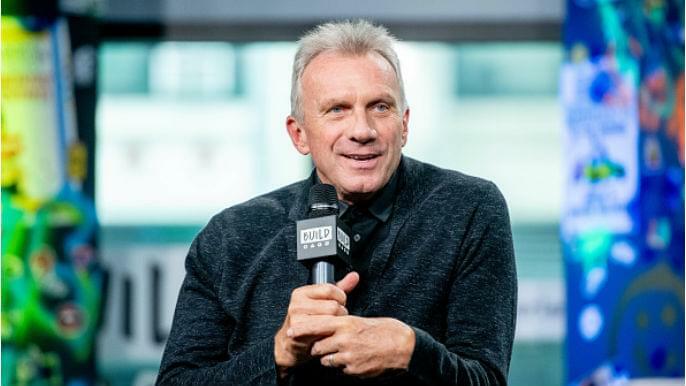 Joe Montana is keeping up with the times. The 49ers icon has reportedly invested in Caliva, one of the most successful weed companies in California. Montana has teamed up with former Yahoo CEO Carol Bartz, who is joining the company’s board of directors, in the movement to fund the burgeoning company $75 million. Caliva is based in San Jose and delivers marijuana and THC products, from vape pens to edibles, throughout the Bay Area. Caliva, which employs around 400 people, sells its products at more than 200 dispensaries throughout the state. This isn’t the first time Montana has invested in the cannabis industry. Back in 2017, Montana was part of a group that invested more than $4 million in Herb, a cannabis technology company.